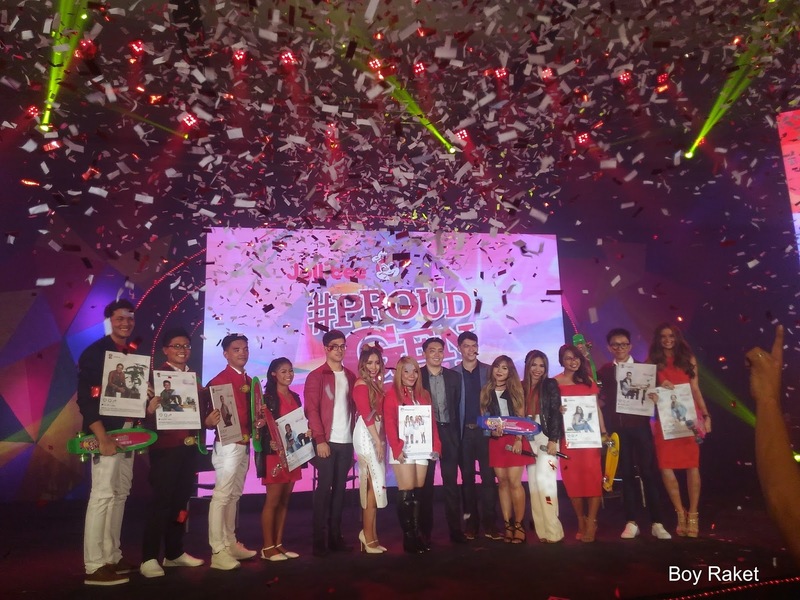 Nippon Paint (Coatings) Philippines recently launched its flagship corporate social responsibility (CSR) initiative dubbed as Colourful Dreams, which aims to be a catalyst for positive change to children of all ages. This is part of the bigger Colour, Joy and Love CSR programme implemented by the NIPSEA group across the 15 countries and 300 cities in Asia where they operate. Carrying the theme “Create Joy Today, Hope for Tomorrow”, Nippon Paint Colourful Dreams has endeavored to support the Department of Education-Las Piñas Division’s Brigada Eskwela Adopt-A-School-Program, which encourages private companies, professionals, and education stakeholders to contribute their time and resources in helping in the school maintenance effort to ensure that public school facilities are ready for opening this June. For this project, Nippon Paint has also partnered with the Philippine School of Interior Design Alumni Association (PSID-AA), whose members have volunteered to share their skills and talents. 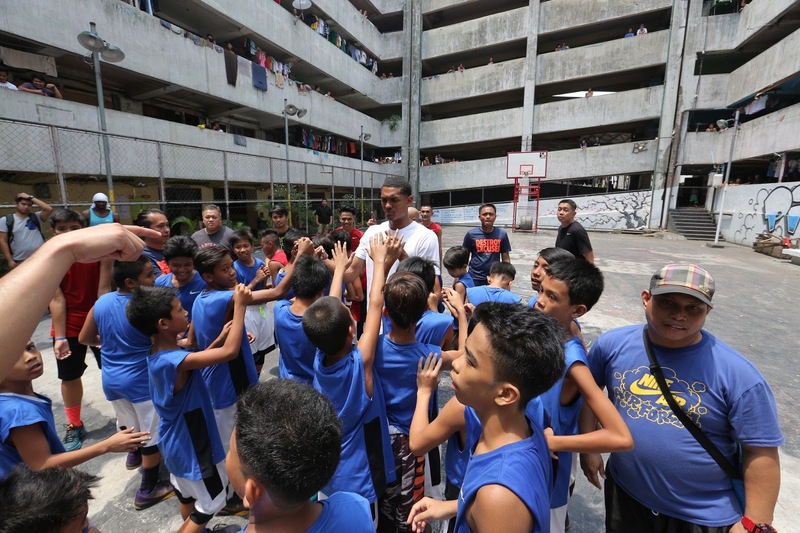 “We at Nippon Paint have always wanted to give back to the community and share with them our success in the three years that we have been in the Philippines. What better way to do these than to support a meaningful project like Brigada Eskwela. 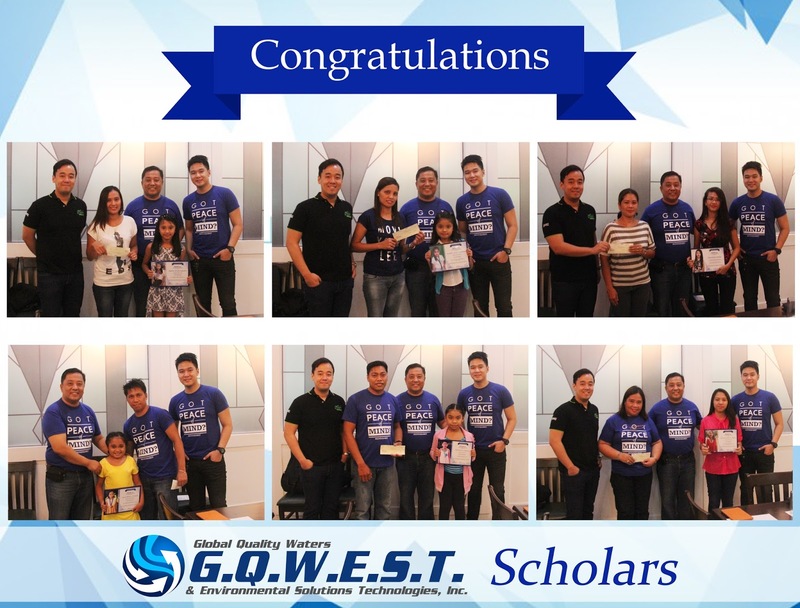 We are thankful to have found partners in DepEd-Las Piñas and PSID-AA, with whom we share a common goal of creating a safe, conducive and colourful environment for children’s learning and development,” relates Nippon Paint (Coatings) Philippines General Manager, Michael Chung. Nippon Paint Colorful Dreams’ first Brigada Eskwela beneficiary school is Pamplona Elementary School Central in Las Piñas City, which welcomes about 3,000 students every school year. Together with volunteers from PSID-AA, Nippon Paint will be painting the school’s library, reading corners, hallways, and exterior premises with designs that inspire creativity and fun learning. As part of its Green movement, which emphasizes on developing and offering green products to ensure sustainability, and the agreement with DepEd - Las Piñas, Nippon Paint will be using its new toluene-free Pylox Spray Paint and Green Choice Series, a line of high-quality coatings that are water-based, no added lead and mercury, and near-zero Volatile Organic Compounds (VOC) coatings. This means these products are environment friendly and most significantly, safe for everyone specially children. Being a paint company, Nippon Paint knows that even a little bit of paint and colour can go a long way in making learning fun and engaging. Through its Colourful Dreams and Brigada Eskwela CSR program, Nippon Paint aims to motivate students to learn with joy, be their best and hope to achieve their most colourful dreams. 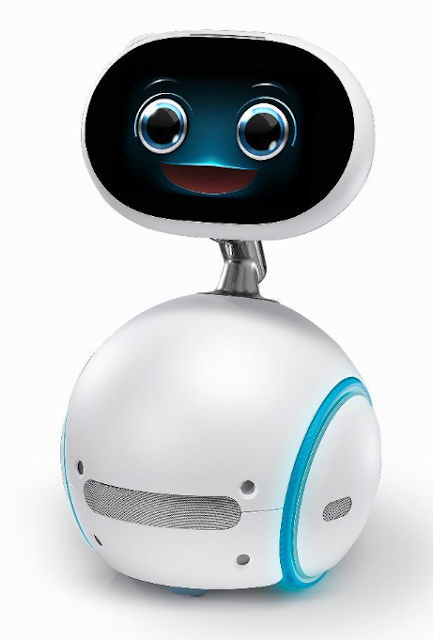 The first ASUS robot Zenbo,was unveiled by Chairman Jonney Shih along with a stunning line‑up of third-generation mobile products yesterday(30th May, 2016) in Taipei, Taiwan. 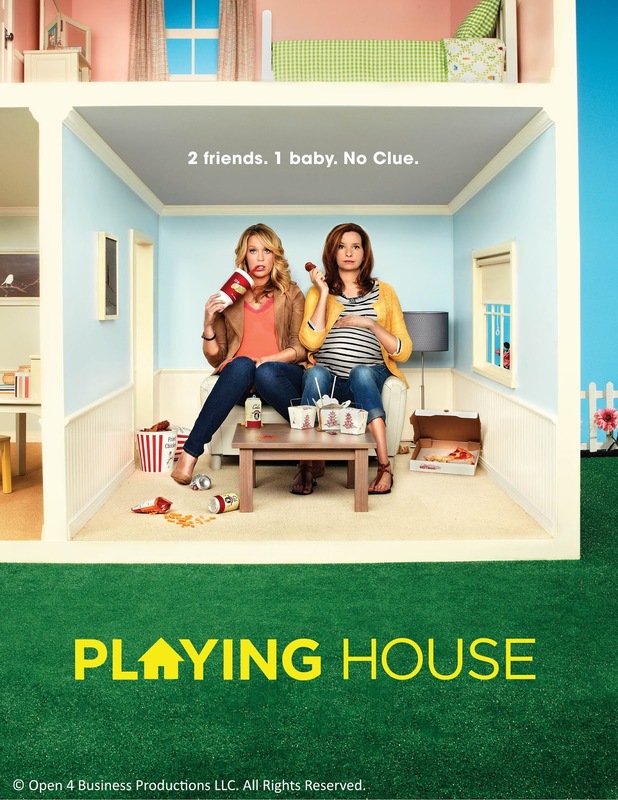 New comedy series Playing House revolves around the lives of two women who try to live their daily lives with one significant thing in common: a baby! Emma Crawford and Maggie Caruso have been best friends since they were young. When Maggie finds out that her husband is cheating on her with another woman over the internet, she looks for Emma’s emotional support. Emma leaves her budding career in China to be with her best friend. Together, they take care of Maggie’s newborn baby, Charlotte, while they deal with their own personal lives. 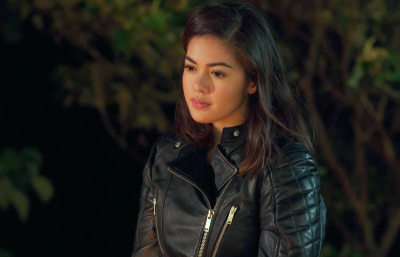 Things get more interesting when Emma’s ex boyfriend, a cop, enters her life once more. Emma and Maggie are played by real-life best friends Jessica St. Clair and Lennon Parham respectively. 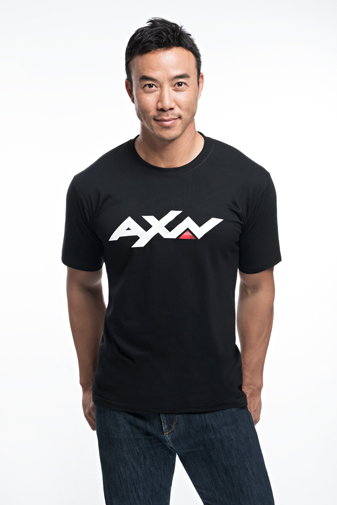 They also serve as creator and executive producers of the series. 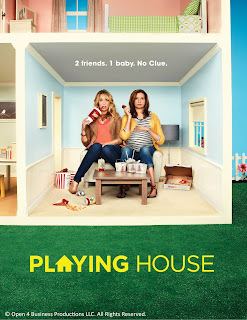 Playing House is originally aired by USA Network and showed its first episode in August 2014. Playing House is joining Sony Channel’s roster of hilarious comedies, Superstore, Dr. Ken and Crowded in ROFLing Sundays, and will premiere on June 5, Sundays at 7:00pm on Sony Channel. World-renowned platinum recording artist Brian McKnight returns to Manila for a night of unforgettable music on June 20, 8PM, at the Kia Theatre. Filipinos easily became fans of the musician thanks to his collection of hits like “Back at One” and “One Last Cry,” to name a few. The multi-awarded singer-songwriter and producer is currently on a world tour to promote his 13th studio album “Better,” which he considers to be a throwback to the albums he made early in his career. With 16 albums to date, McKnight returns to his soulful roots on his new record; featuring 12 relatable and touching songs. He worked with Hawaiian vocalist Kimie Miner and rapper Glasses Moses on the new project, which also includes long-time guitarists Chris Loftin and Tyrone Chase. The title track of his album “Better” has received positive reviews online since it was released on February 26. It includes tracks like “Just Enough,” and “Get U Into My Life,” among others. McKnight’s musical career began in 1992 when he released his eponymous album, which then featured his highest-charting single “One Last Cry.” His video for “Anytime” was nominated for Best Male Video at the 1998 MTV Video Music Awards. Along with 16 Grammy Awards nominations, McKnight has also been the recipient of Soul Train Awards, American Music Awards and Billboard Songwriter of The Year. His most notable album, Back At One, sold over 3 million copies. His passion to create new sound also allowed him to collaborate with famous artists in the industry, among them Justin Timberlake, Mariah Carey, P. Diddy, Christina Aguilera, Rascal Flatts, Nelly, Vanessa Williams, Willie Nelson, and Kenny G. This allowed him to constantly evolve and improve as an artist. Tickets to Brian McKnight are now on sale. Visit Ticketnet website for more details. In the final episode of the third season of Wheels, PhilStar TV’s motoring team tries different sets of wheels to top the summer. 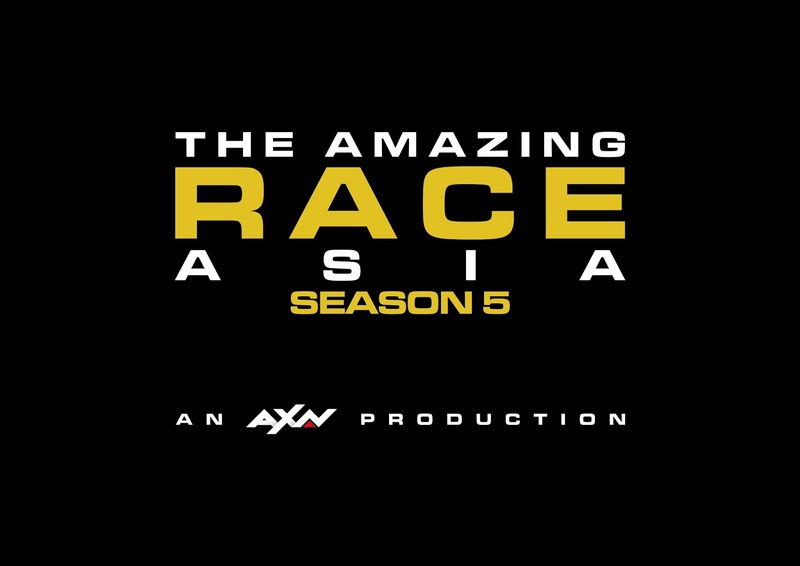 Join hosts Matteo Guidicelli, Kap Maceda-Aguila, Ulysses Ang and Angel Rivero and as they cap their show’s third season! 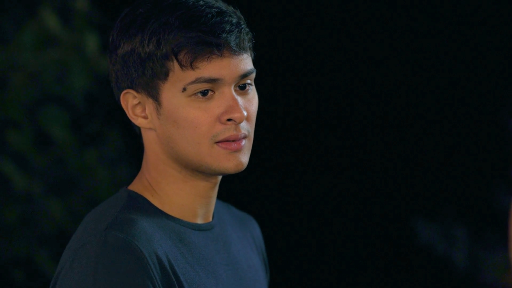 On the first segment, Matteo flies to Bohol with his bicycle for the fourth Girod’Luca, a non-competitive cycling event founded by his father, Gianluca Guidicelli. He’ll whiz through the island’s breathtaking landscapes and winding roads to show you what its like to tour the island on a bike. 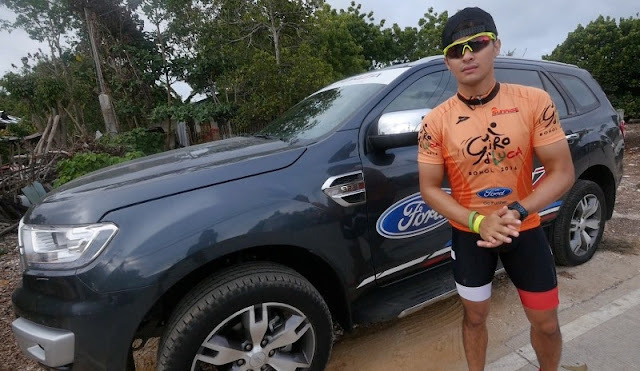 He’ll also show you how Ford Philippines supports Girod’Luca and the Ford Forza triathlon team as they train for upcoming triathlons. Meanwhile, Ulysses gets his hands on the perfect crossover for millennials, the Chevrolet Trax. Find out why this agile and spacious compact SUV is the ideal for millennial urbanites that roam the metro. Kap is back to driving with celebrities and other well-known personalities. 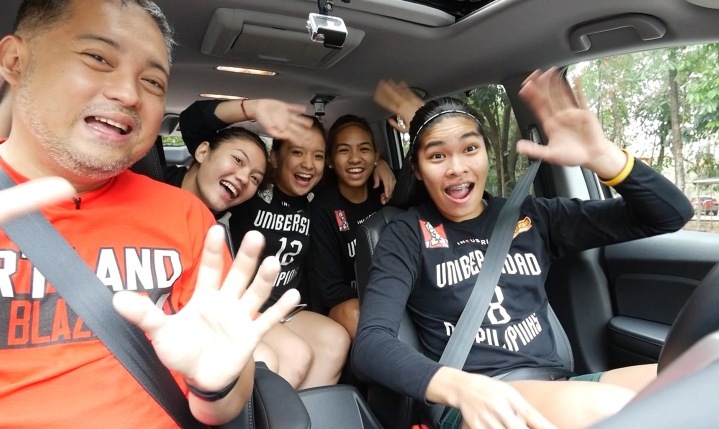 This time, he shuttles the University of the Philippines’ Volleyball Team in the new Honda Pilot. The team fits in this spacious family car with still ample of legroom and storage space left. Learn more about these volley-“belles” as Kap drives them around town. And finally, Angel experiences Japanese luxury with the new Honda Legend. 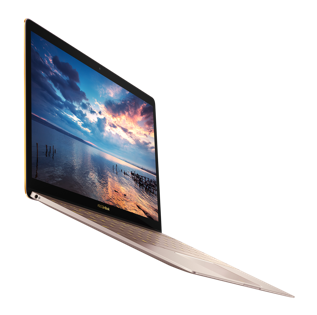 She explored the different high-end features of the nifty mid-sized luxury sedan that corporate executives and high society figures will definitely love. It’s all these in final episode of the third season of Wheels, your guide to life on the fast lane. Catch it every Thursdays, 10:30 p.m., on ABS-CBN Sports + Action Channel. For firsthand info on the latest happenings in motoring, like and follow Wheels on www.facebook.com/PhilStarWheels, @PhilStar_Wheels on Twitter and @PhilStarTV_Wheels on Instagram. Lance Masters, a Rotarian from the Rotary Club of Manila supported the DM Foundation and has accompanied the patient and his mother to India. He has documented Jolien’s journey to health on his Facebook page. He said, “Jolien’s free cardiac surgery has been possible thanks to a truly remarkable philanthropist, Dr Azad Moopen, who has designated 20% of his wealth to his charitable foundation dedicated to assisting poor people with catastrophic medical issues. In the Philippines, Dr. Moopen has committed to helping 50 indigent children with congenital heart defects through the DM Foundation’s ‘Save the Little Hearts’ program. 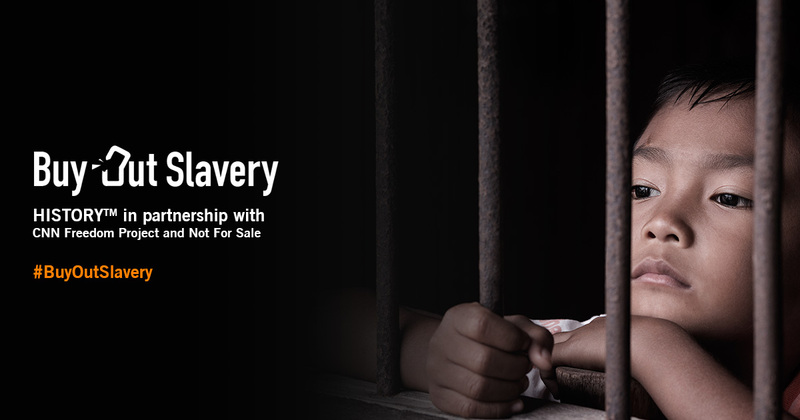 I am honoured to work with the Foundation in this noble mission." 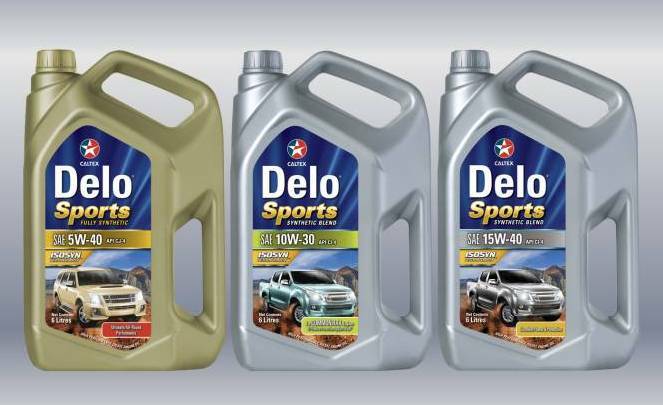 In answer to the increasing popularity of diesel-powered sports utility vehicles in the Philippines and the continued changes in Original Equipment Manufacturers (OEMs) engine designs, Caltex Lubricants introduces the latest member of its Diesel Engine Oil product family, Delo® Sports with ISOSYN® Technology. Delo Sports is specifically designed for SUVs and pick-up trucks. Delo Sports provides enhanced engine protection and power even under the most challenging of driving conditions. With its renowned ISOSYN® technology, the combination of premium base oil and high performance additives that provides superb parts protection, Delo Sports has high oxidation stability, excellent dispersancy and anti-wear characteristics thus extending engine life. It provides excellent deposit control which is a must for turbocharged diesel engines that encounters very high temperatures during on or off-road driving conditions. “Caltex Lubricants is very responsive to the market needs and this is why we have released Delo Sports in the country. With Delo Sports, motorists can now experience the full power and performance of their diesel engines in their everyday drive,” said Joe Bronfman, Chevron Philippines, Inc. (CPI) Area Business Manager for Lubricants, Philippines, and Vietnam. Delo Sports Fully Synthetic SAE 5W-40 is designed to provide ultimate protection for diesel-powered sport utility and sport activity recreational vehicles that require heavy-duty type engine oils with the highest performance rating of API CJ-4. Delo Sports Synthetic Blend SAE 10W-30 meanwhile is especially designed for the latest models of sports utility vehicles fitted with common rail fuel injection systems where API CI-4 performance is required. Chevron Philippines Inc. has been operating in the country for more than 90 years. Caltex™, its retail brand, offers high quality products and services. 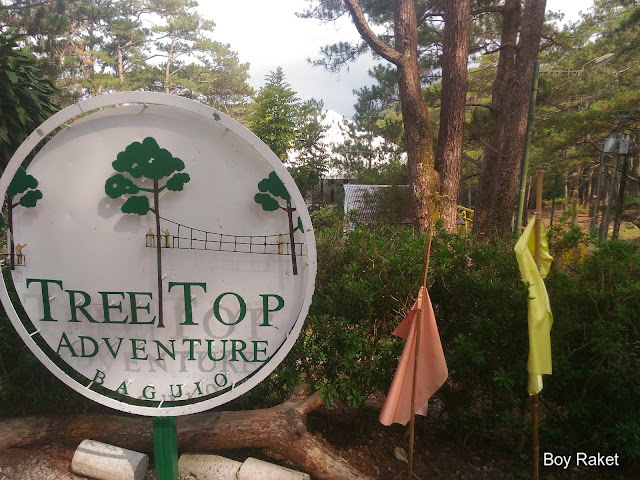 There are close to 700 service stations strategically scattered throughout the Philippine archipelago and employees working in several areas of business such as Marketing, Lubricants and Terminal operations. The Chevron products that are available in the Philippines include Caltex with Techron® fuel and Caltex Diesel with Techron®D, Havoline® available at www.caltex.com/ph. 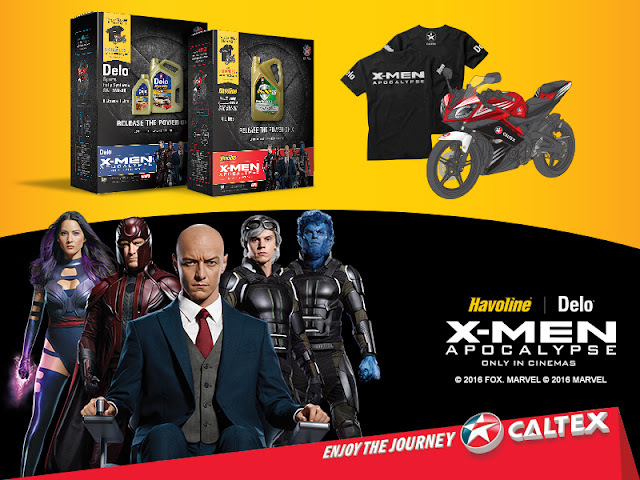 Caltex, through its partnership with 20th Century Fox for the latest installment of the most-anticipated blockbuster movie X-Men: Apocalypse, gave X-Men fans the chance to experience the Power of Xat the SM Mall of Asia Atrium. The venue was transformed into the X-Men School for Gifted Youngsters where mall-goers can enjoy fun, enjoyable and exciting activities, plus a chance to win exclusive X-Men gift bags. 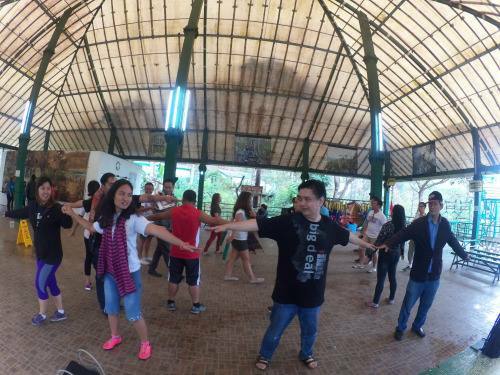 Participants brought out the mutants in them in the Race to The Power of X arcade challenge. They also released their strength in the Release the Power of X hammer game and tested their minds in the Match the Power of X challenge. They also had their selfies with your favorite X-Men characters taken at the photo booth. The event also served as the launch pad for Delo® Sportswith ISOSYN® Technology where motorists learned how to protect and maximize the power of their car engines at the Caltex Delo Sports product demo area. It was indeed an exciting, power-packed event with no less than the Caltex and X-Men releasing the Power of X for everyone to experience. Even how we do business is changing along the continuous evolution of the workforce. 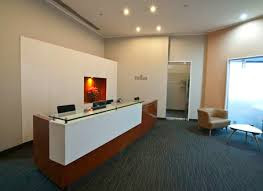 To keep up with the pace, Regus is introducing out-of-the-box work stations custom fit to answer the needs of the young and millennial entrepreneurs. Regus, the world’s largest provider of workspace, provides business owners and office managers with flexible workspaces that more than meet the basic criteria for optimum worker well-being. 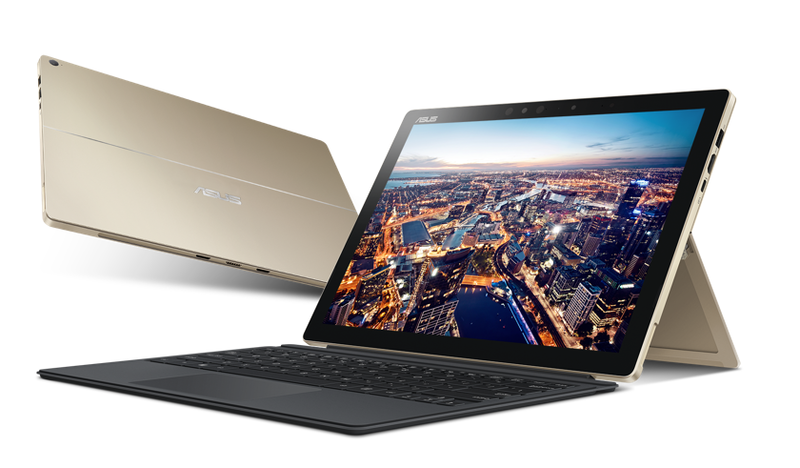 It is present in 3,000 locations in 900 cities and 120 countries across the globe. The company’s diverse clientele include Google, Toshiba, and GlaxoSmithKline. 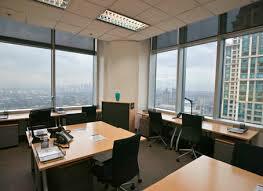 Regus’ offers workspace solutions for all ranges of business types, in leasing periods of as little as a few minutes to as much as several years.